Take the coast road east out of Durness and, about three miles along, you will discover perched on the clifftop the croft of Ceannabeinne. Rocky hills soar up behind the cottage and, in front, rugged cliffs plunge to a superb sandy bay far below. The location of Ceannabeinne is considered to be among the finest on the Scottish mainland. Originally a croft and barn, Ceannabeinne has been converted in harmony with its dramatic location to provide an unforgettable holiday setting. 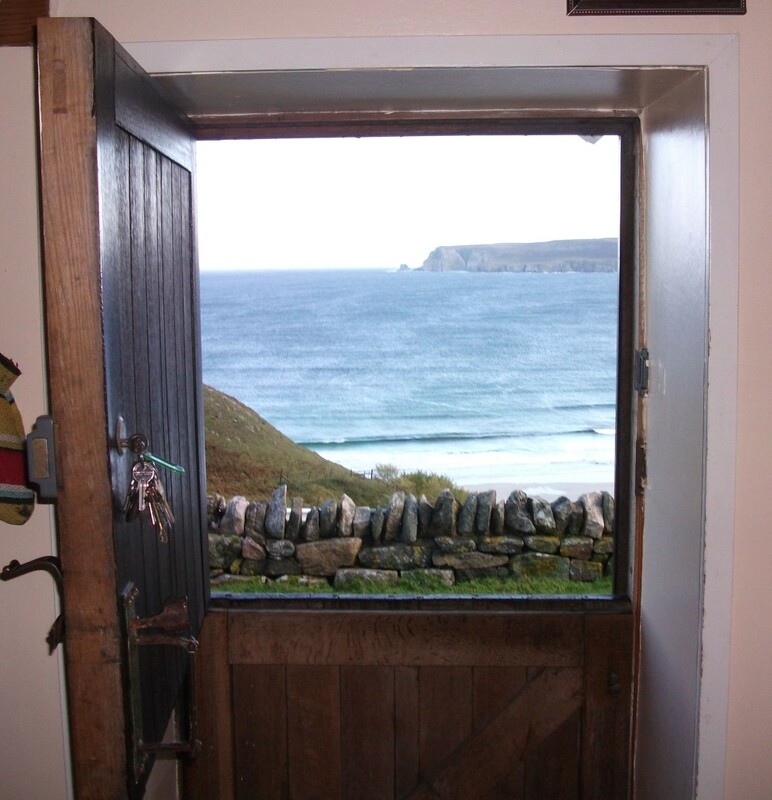 Wake up to the sound of waves breaking on the shore below; stroll outside with your first cup of coffee and breathe in that refreshing sea air; then tuck into breakfast by the warmth of the Aga while you enjoy one of the best seascapes in Britain from your kitchen table. In the evening, dine in style beneath open timber beams in the huge sitting room, then gather round a glowing fire and treat yourselves to a wee dram. 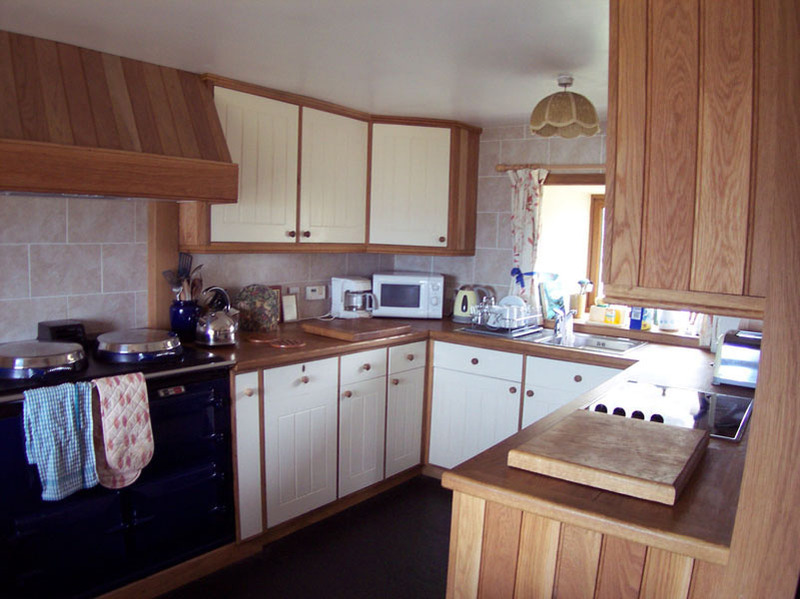 This cottage has the following amenities and prices include linen and towels, cots and high chairs. Oil for the AGA and heating is charge at cost price and averages £65 a week.